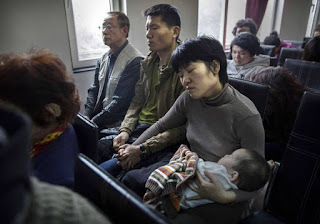 HANGZHOU, Zhejiang (China Aid) - As China clamps down on the freedoms of its state-run churches, officials in the country’s eastern Zhejiang province have recently issued orders aimed at closing Sunday schools and keeping children from Christian events over the summer months. “For a long time, teenagers and students have not been allowed to participate in religious activities,” a local Christian surnamed Zhang said, referencing a Chinese law that seeks to control religion among children by forbidding them from attending religious events. “However, the Three-Self Churches and house churches would usually hold summer camps during the summer vacation. The government then emphasized … that even the Sunday schools would be closed down. The government’s major intention is to shut down the Sunday schools.This crackdown comes in the wake of a recent order from the Henan Provincial Three-Self Patriotic Committee and the Henan Provincial China Christian Council arbitrarily forbidding churches from organizing summer camps for minors and students, citing high temperatures as a possible health risk. A Christian from Henan said the government’s behavior is atypical, since such camps have been allowed in previous summers, and the government would originally only interfere if they received a tip-off about the event. 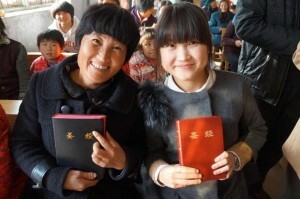 In order to further their control, the Nanyang Municipal Religious Affairs Bureau, located in Henan, ordered all 20,000 registered house church members in the province to join the Three-Self Church. 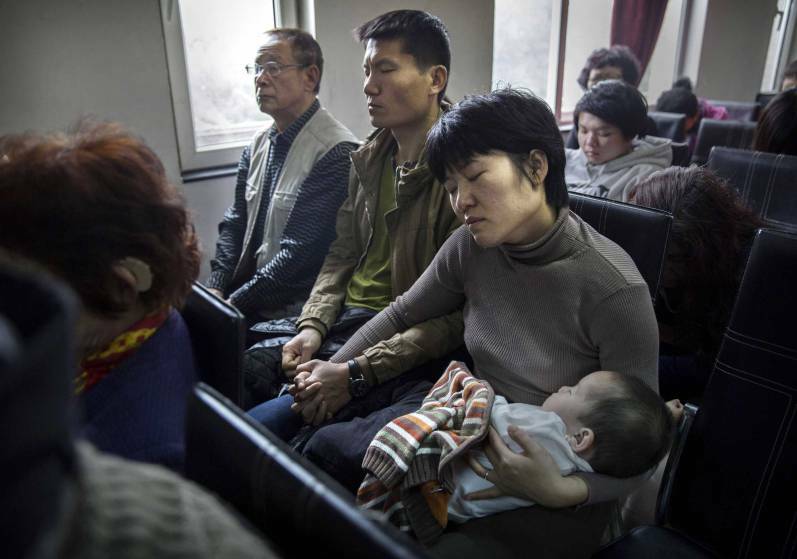 Many Chinese Christians disagree with the Three-Self Church based on theological discrepancies and rampant government censorship, making the forced merging of these two branches a violation of religious freedom. Additionally, Henan has recently begun making Three-Self Churches seek approval for all large-scale religious activities. ChinaAid reports abuses, such as those suffered by churches in Zhejiang and Henan, in order to stand in solidarity with persecuted Christians and promote religious freedom, human rights, and rule of law.